IK005 Tornado 5 TVR 5 litre Induction kit - ACT Performance Products - your source for after market TVR upgrades, components and performance accessories. 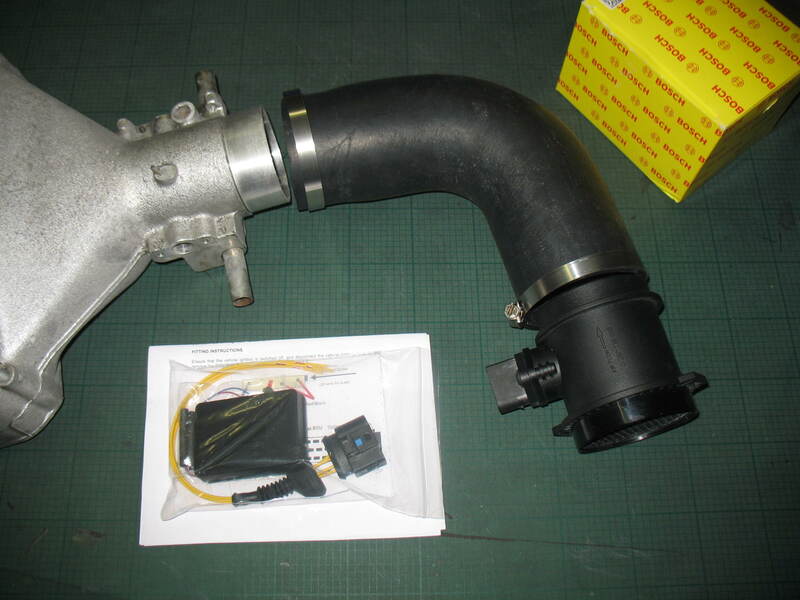 Carbon fibre 44mm trumpets in modified base (exchange) 71mm enlarged plenum (exchange) Bosch Air flow meter with 72mm bore, Tornado chip/ ECU software, smooth bore induction hose from plenum to meter, Thermal gasket. full fitting kit & instructions. We provide a fuel map to you exact requirements, we just need to know your engine spec / any modifications.